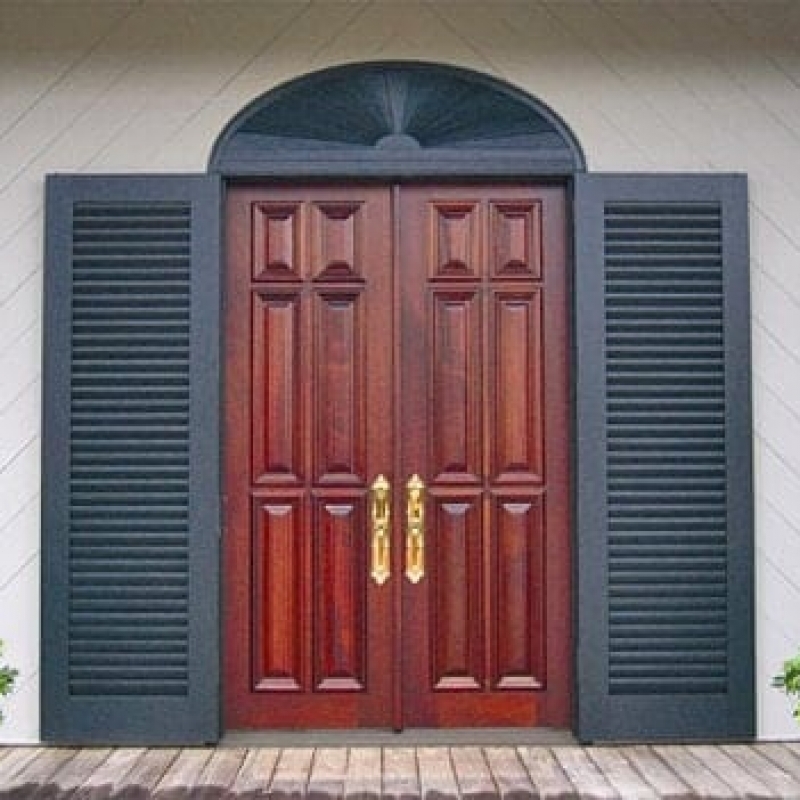 Patio doors today are much more than your standard sliding doors. 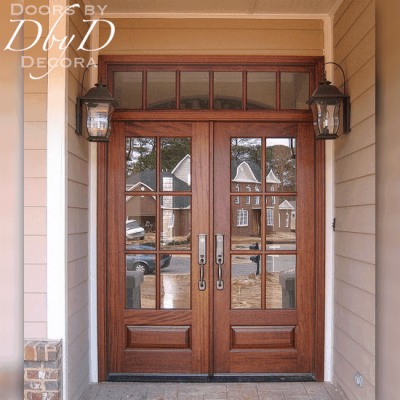 Today’s patio doors are capable of being just as beautiful as your front door, while still allowing all the natural light to enter. 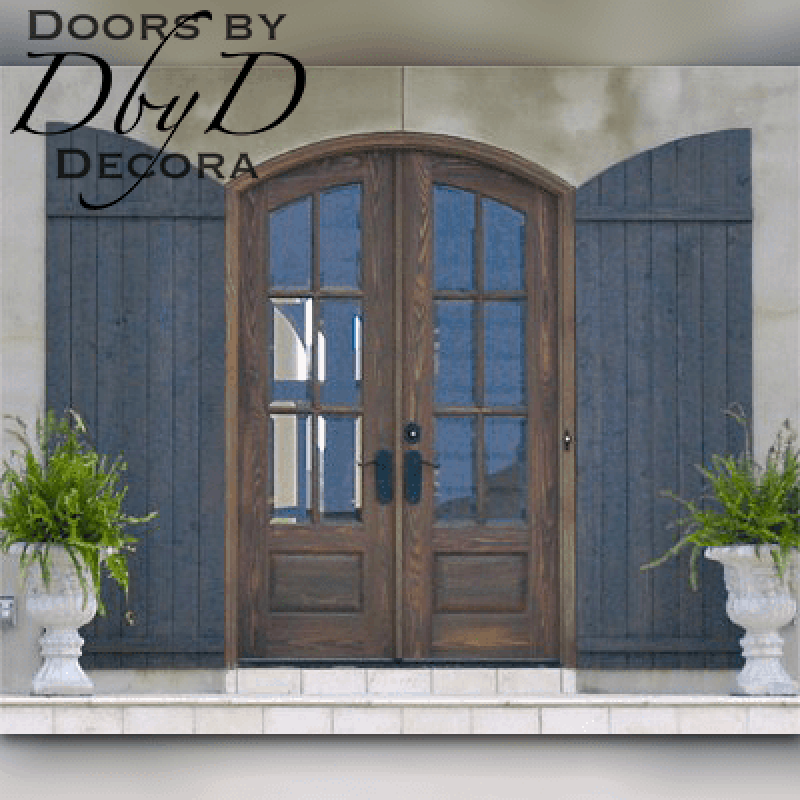 You will find that Doors by Decora’s patio doors are a fundamental part of all of our door collections. 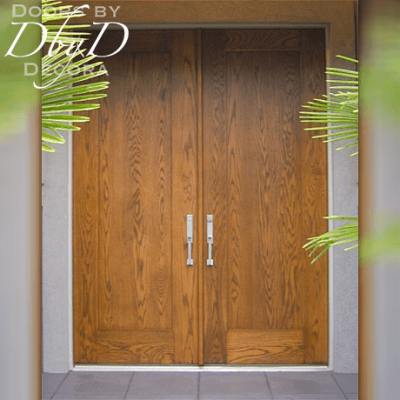 Our design staff can help you design doors that can be very traditional or ultra modern. 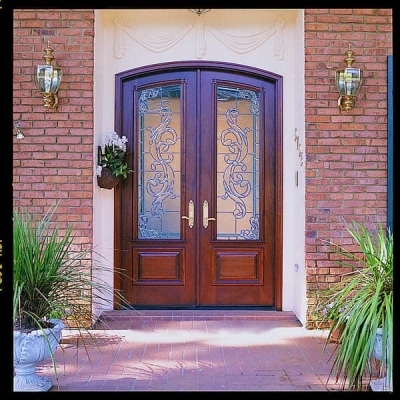 Many of these doors can feature leaded glass, but you will also find many traditional divided lite and full lite styles. 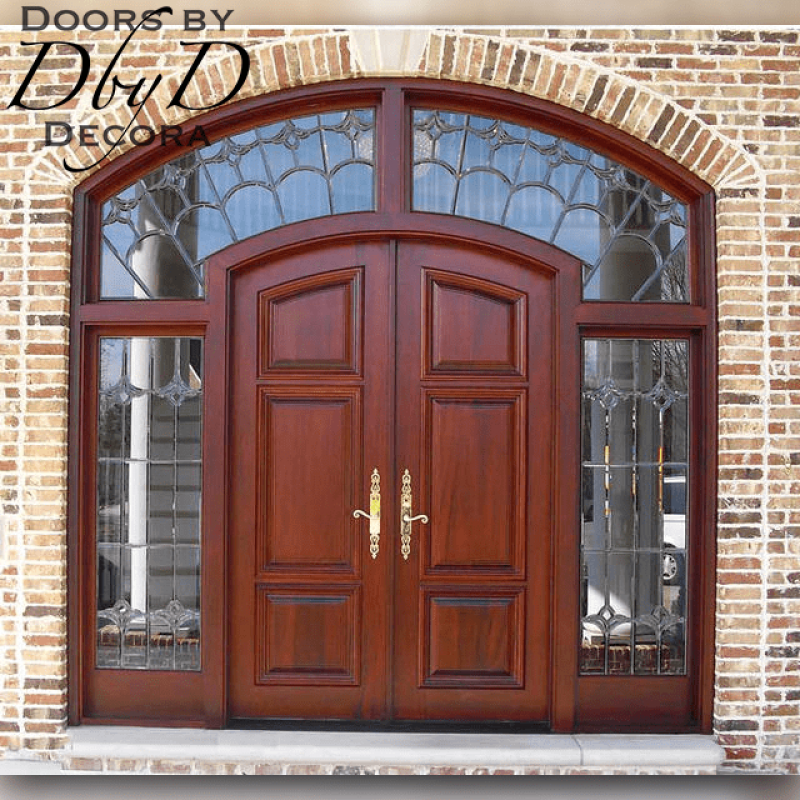 You can see some of our favorite doors below, or view All Doors. 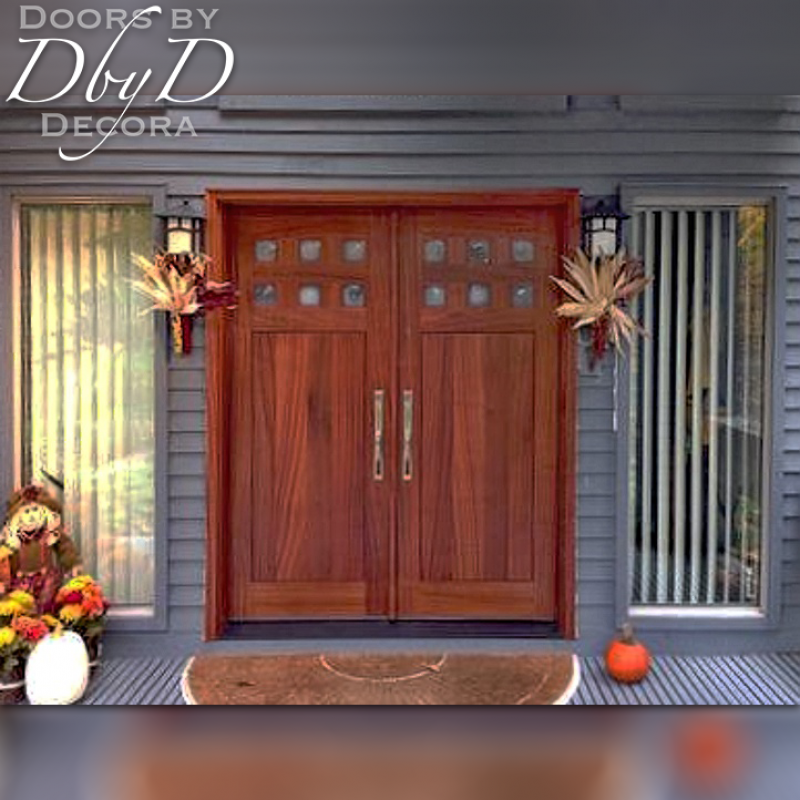 At Doors by Decora, we use many design elements so our patio doors are the most beautiful, striking doors around. 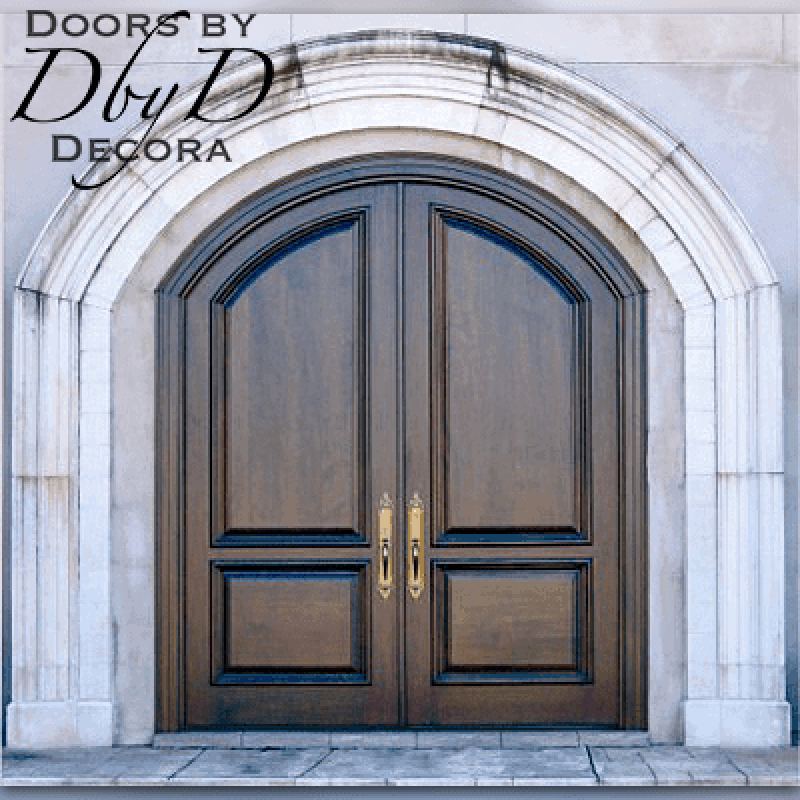 All of our doors are are custom made with your selections of trim molding and panel configurations. 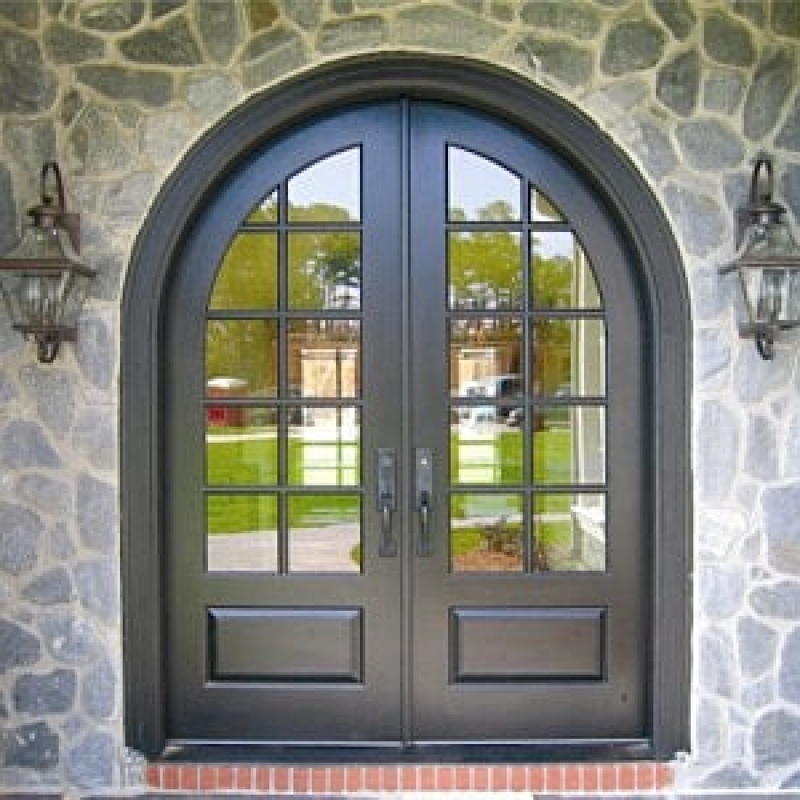 Therefore, we can help you design anything from a full glass door, to something with some panels, or even leaded glass. 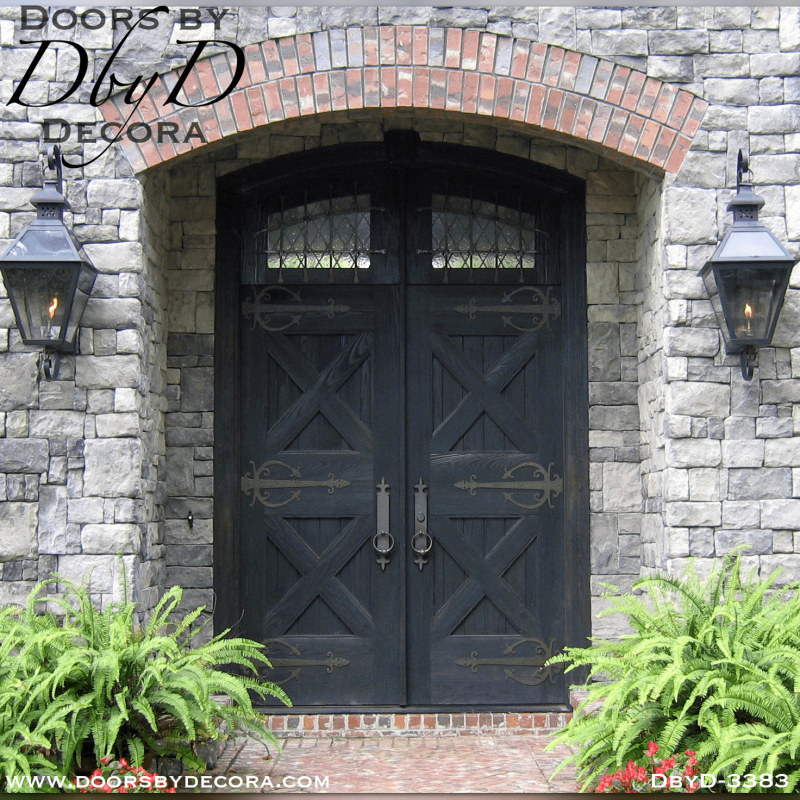 We have an in-house glass studio where all of our leaded glass is custom built. 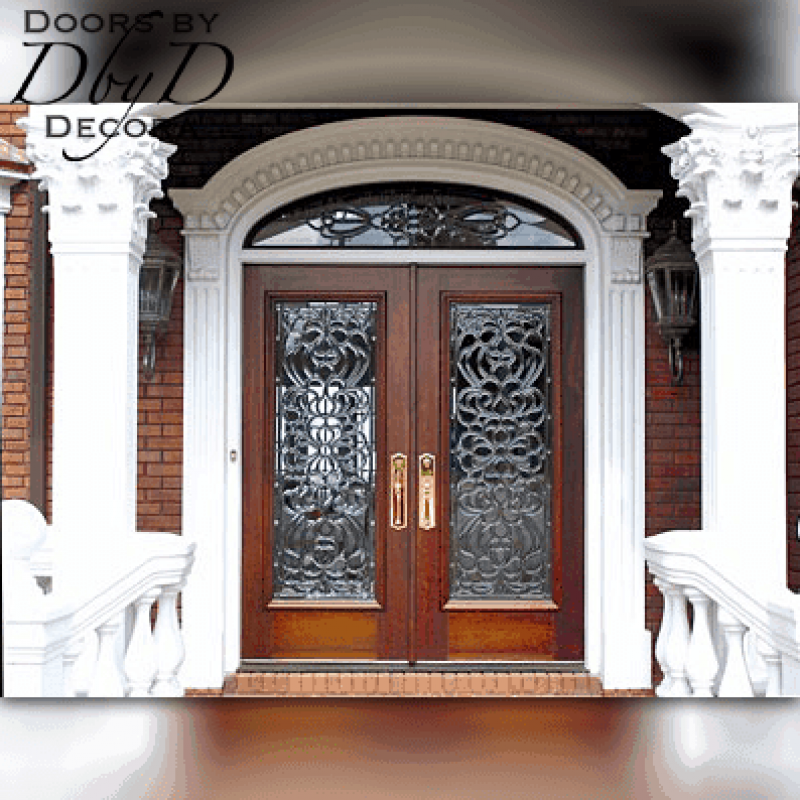 As a result, our customers have complete control over the design and look of their leaded glass. 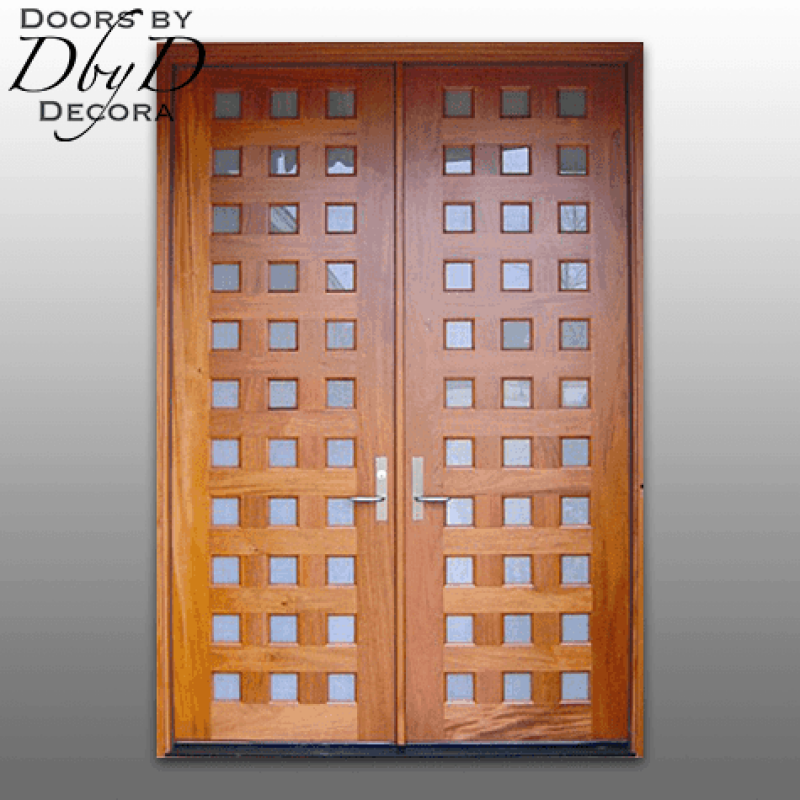 We can design something for you using just clear or beveled glass, or we can design something that uses textures and color for a bolder look.